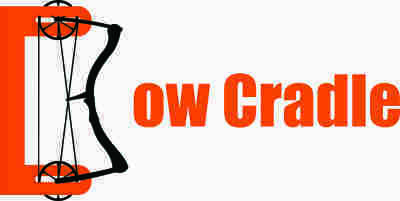 We can mail the Bow Cradle to you! 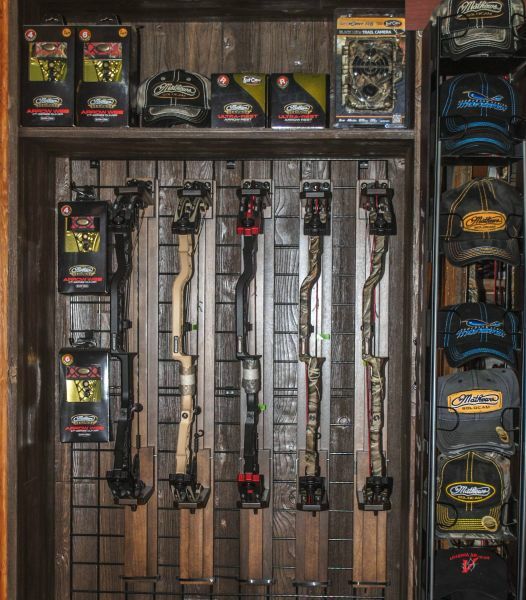 Bow Display System. 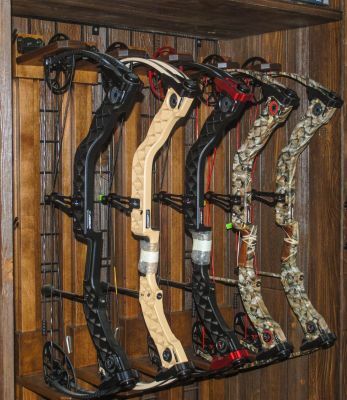 This system allows one handed access to your bow while being able to display it safely. 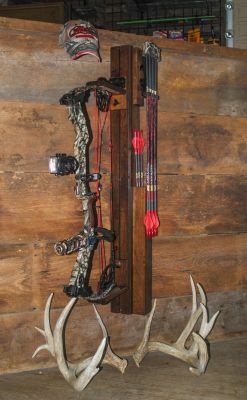 They are adjustable to most bows and comes in several different stains and woods, (hickory, oak, and rustic cherry). If you would like, they can be custom built to match the woodwork in your home, or can keep them unfinised for you to customize. Able to order and ship per request.